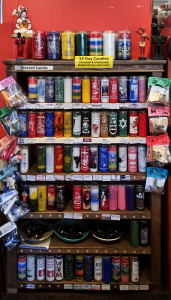 We offer a large selection of custom dressed candles for all of your intentions. 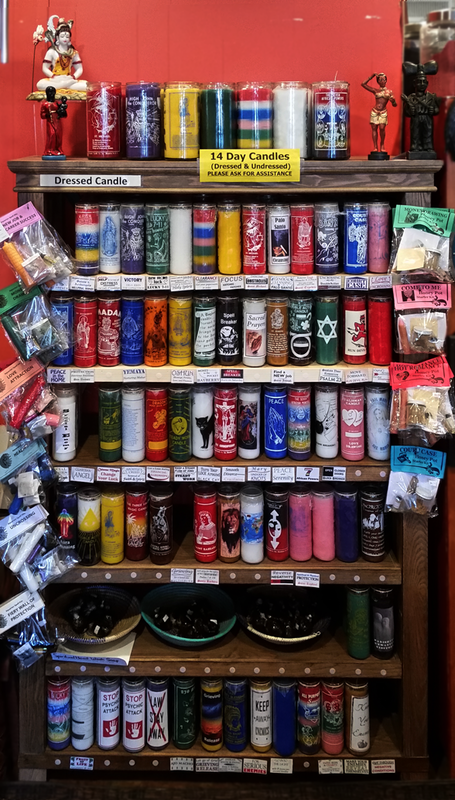 Whether you wish to request the aid of the Saints, connect with your higher guides, seek financial assistance, handle enemies or negative energy, or petition an Orisha, we have candles to suit your needs. If you don’t see the candle you require, let us know; we can custom dress a candle just for you. We have African Black Soap spiritual washes available, as well. For more personalized intentions, consider getting a carved magick candle. 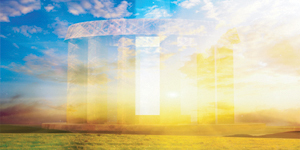 We create candles specified to the recipient’s energy and needs with herbs, oils, and magical sigils particular to your background and experiences. Some candles we’ve carved have been for protection, fertility, uncrossing situations and relationships, and celebrations of life events.